Cookies do lots of different jobs, like letting you navigate between pages efficiently and remembering your preferences. These cookies let you move around the website and use essential features like secure areas, shopping baskets and online billing. These cookies collect information on site usage – all the collected information is anonymous and is only used to help us improve how the website works. These cookies are used to provide specific services or to remember settings to improve your visit.This could include, storing settings you've applied, such as layout, text size, or to indicate if you have 'logged in' to the website. Controlling the information websites can collect. You can manage your browser settings to accept or reject all cookies or individually by website. You can also set your browser to prompt you when a website would like to store a cookie on your computer. 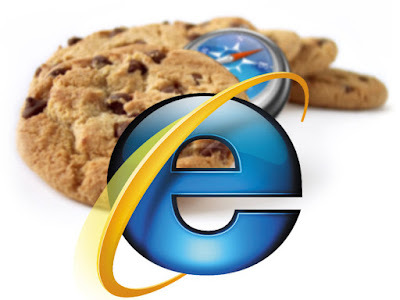 All browsers’ settings are different and we would recommend you use the ‘help’ option in your browser menu to check your settings, or check our quick guide to managing cookies, which covers the most popular browsers.